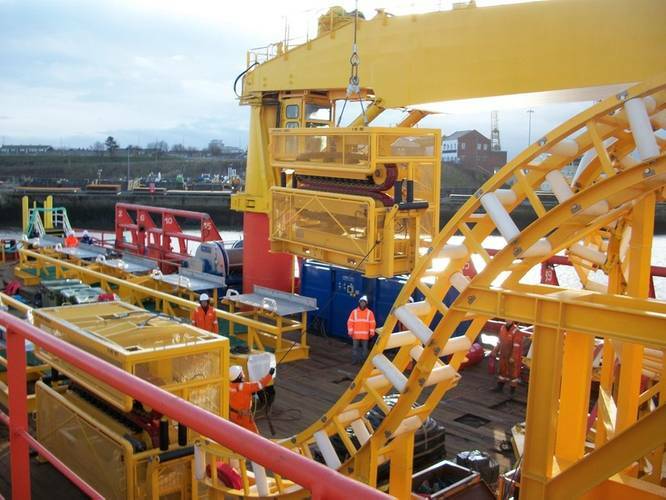 Ecosse Subsea Systems prepare cable laying equipment for mobilization onboard the Atlantic Carrier. 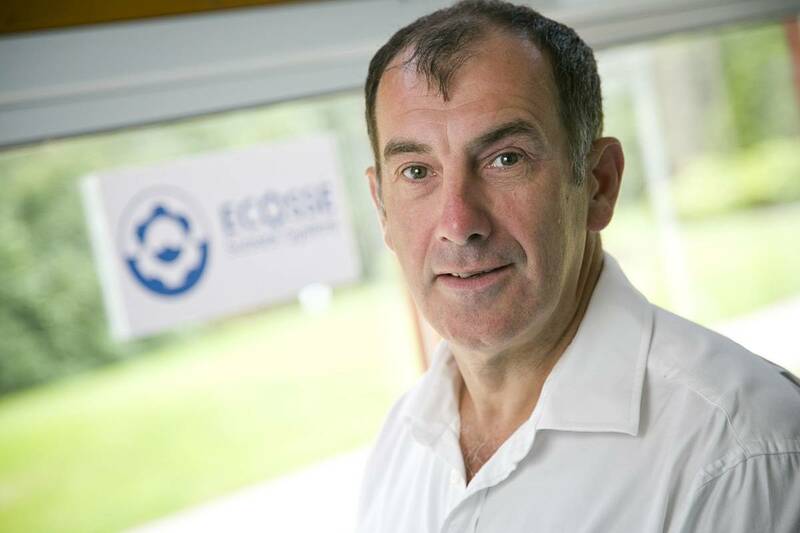 Mike Wilson, owner and managing director of Ecosse Subsea Systems Ltd.
Subsea technology firm, Ecosse Subsea Systems Ltd (ESS), has been awarded a £5 million contract to design, build and operate a cable-lay system for a European utilities provider. The Scottish-based company will support the Array Cable Lay and pull-in component of a wind farm project located off the Humber Estuary in north east England. The unnamed client has chartered the Atlantic Carrier support vessel which mobilized from Sunderland for the campaign which is expected to last up to 10 months. ESS, which is headquartered in Banchory near Aberdeen, will add an extra 30 staff to its existing 60 strong team to compete the contract. ESS was previously engaged to carry out seabed preparation and boulder clearance work on the same project using its SCAR plough technology but this is the company’s first renewables cable-lay award and includes laying more than 70 inter-array 800-meter cables, which link the turbines to transformer stations. 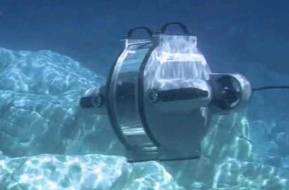 Mike Wilson, ESS managing director, said the company’s growing reputation in renewable subsea projects had opened up new markets to Scotland’s only equipment-owning energy sector cable-laying specialist. He said, “We’ve completed countless cable and pipe lay projects in the major oil and gas producing regions but this award is a breakthrough in to the renewables cable-lay market which could significantly impact on our business.